If you want to manage your MySql table you can use a software called phpMyAdmin. You can install phpMyAdmin in any Operating Systems. 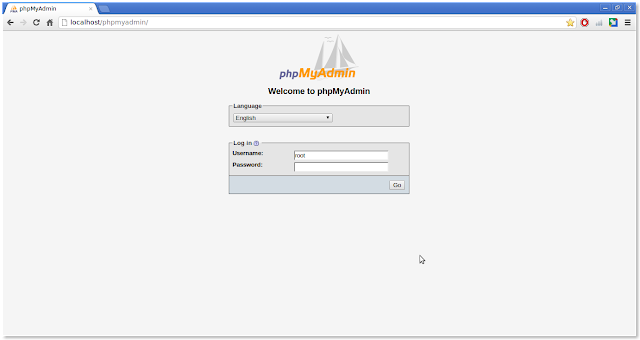 This tutorial will help you to install phpMyAdmin in Linux. You need PHP 5.2.0 or newer, with session support and the Standard PHP Library (SPL) extension. To support upload progress bars. Press ALT + CTRL + T.
You will get the Terminal window. Type the command shown below. Press Enter and the installation will begin. 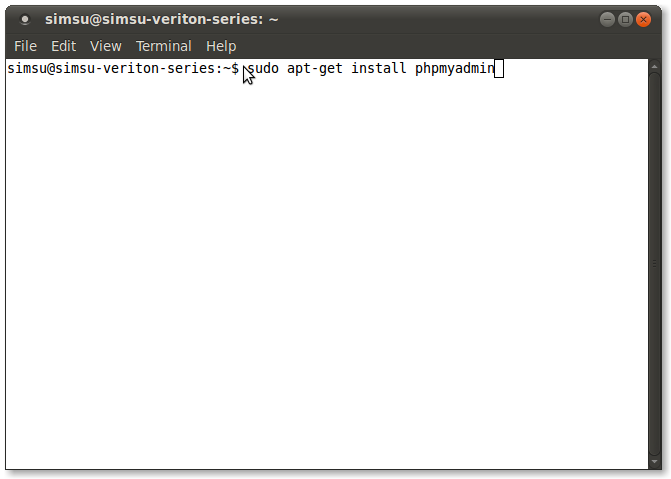 You will get a setup window during the installation. Type in the details and continue the installation. One of the setup process will ask for MySql Database password and username so be careful not to type in the wrong password or username. After installation go to localhost/phpmyadmin. You will get a page of a login screen. Type the username and password of MySql Database. Press Go and you will enter in to phpMyAdmin. That’s it. In the next tutorial I will tell you how to use phpMyAdmin.